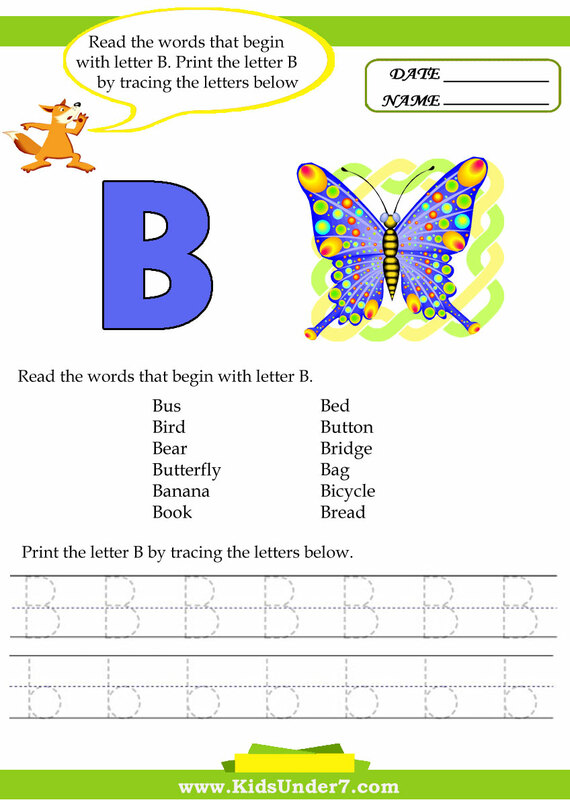 Trace and Print Letter B. 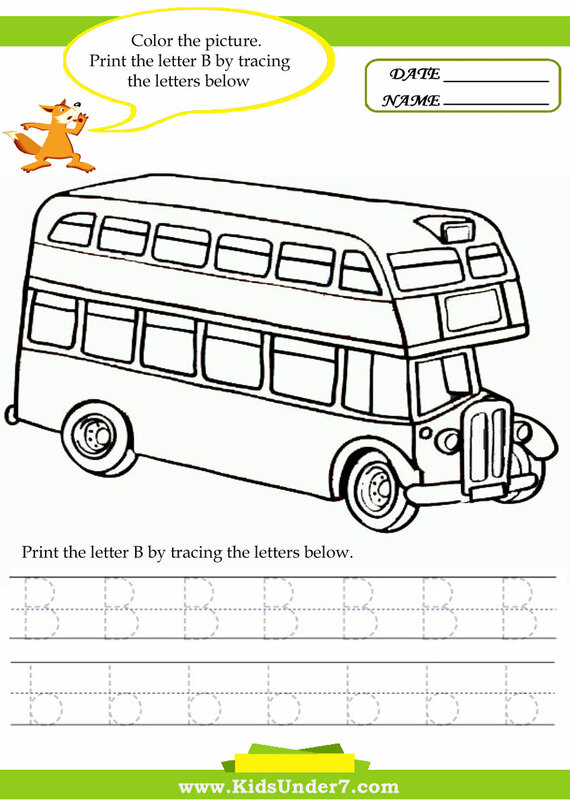 Practice writing the letter B on the lines below. 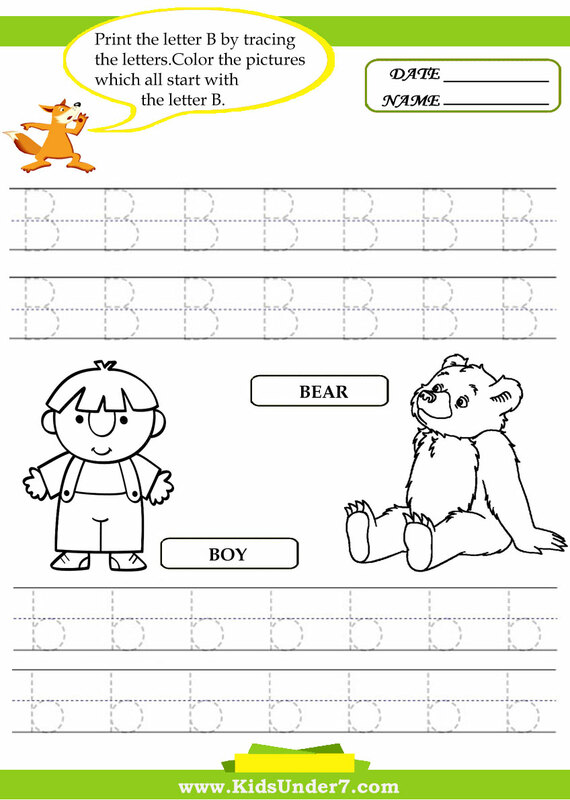 2.Read the words that begin with letter B. 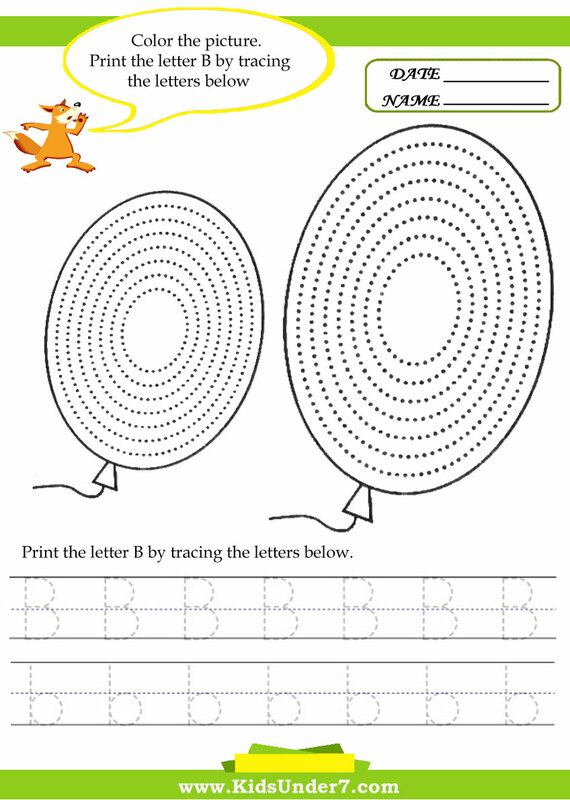 Print the letter B by tracing the letters below. 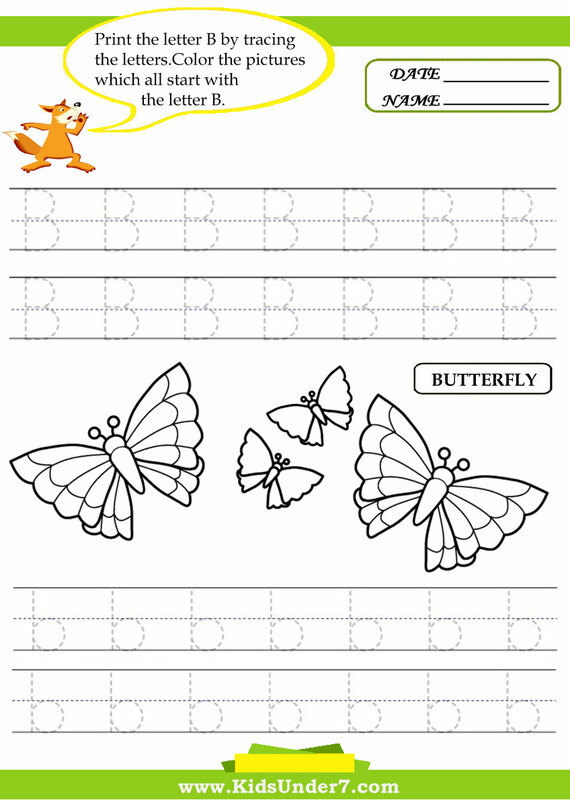 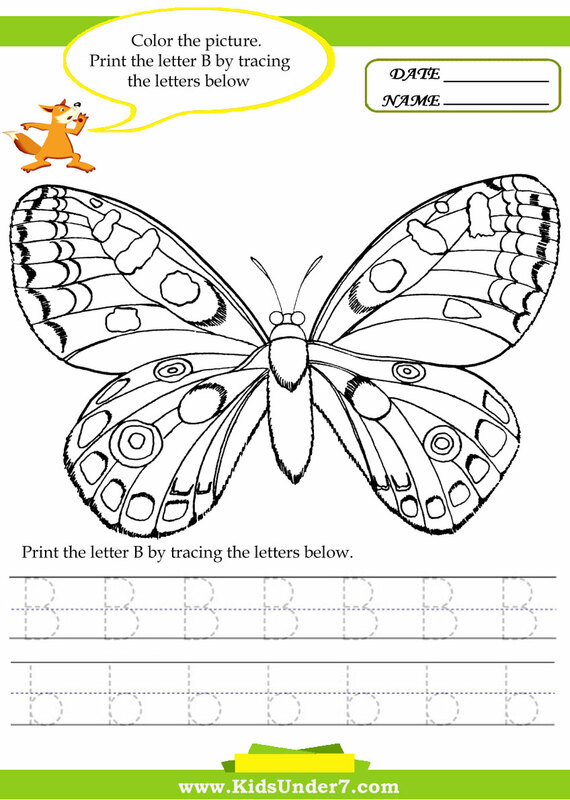 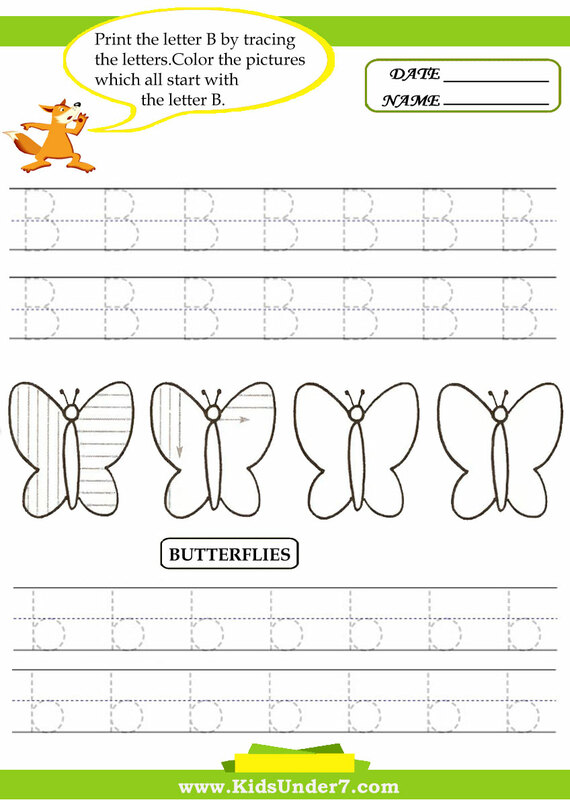 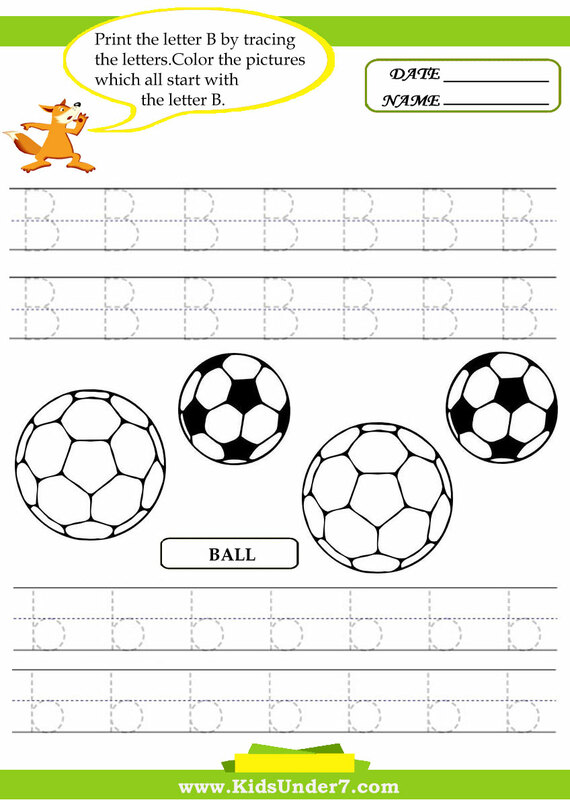 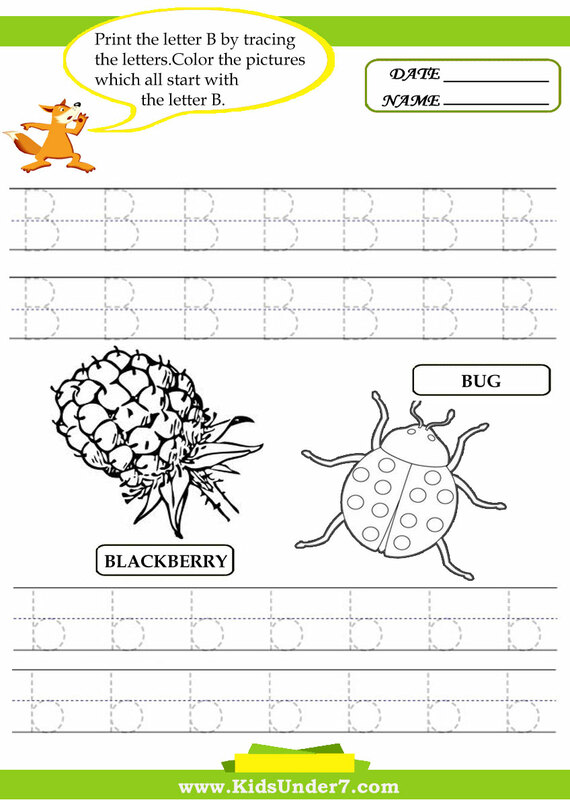 3.Print the letter B by tracing the letters.Printing Practice letter B.Color the pictures which all start with the letter B. 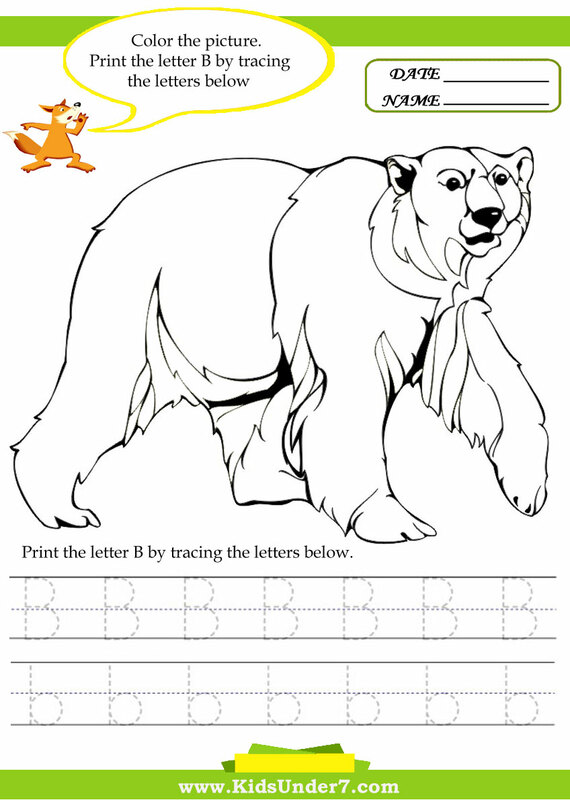 4.Trace the upper and lower case B`s.